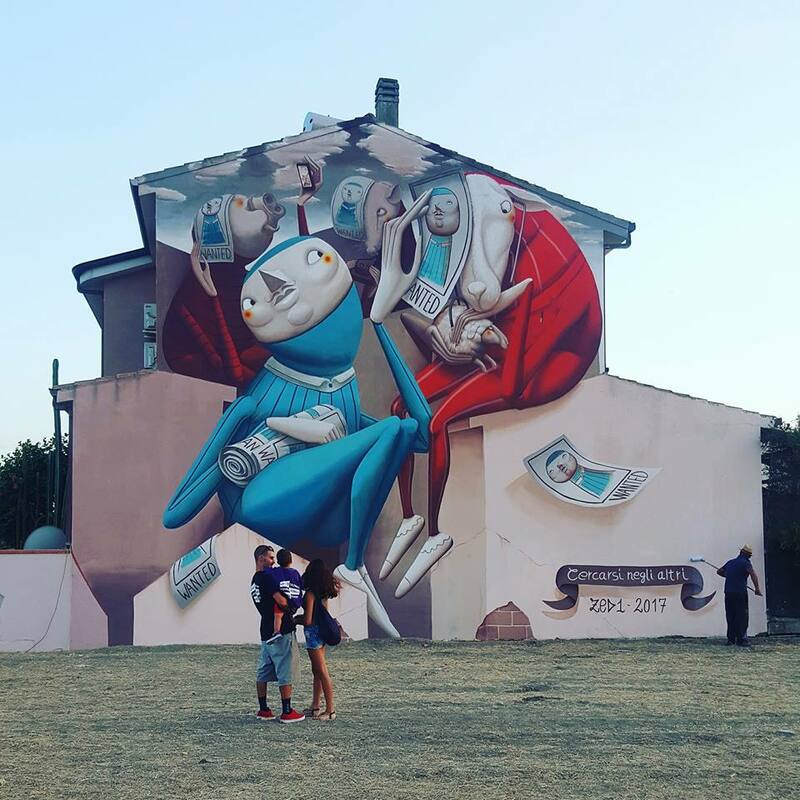 San Gavino Monreale, Italy: new piece by Italian artist Zed1 for Skizzo Association. 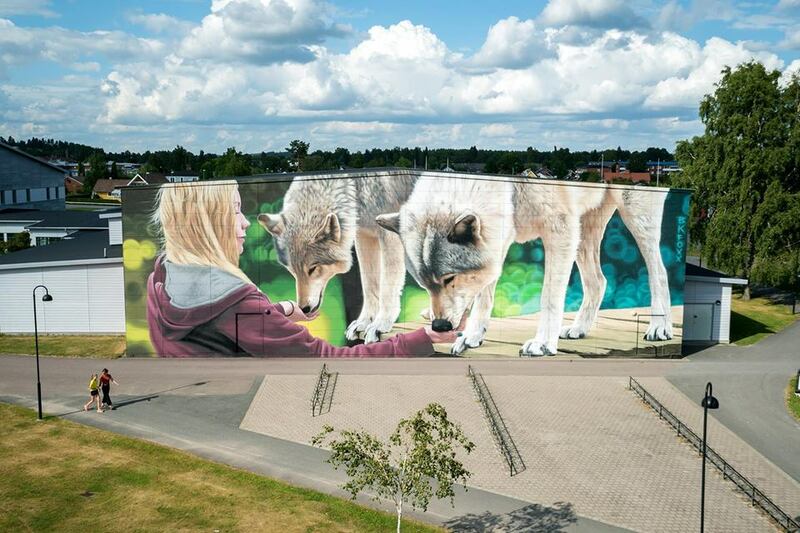 Garvaregatan, Karlstad, Sweden: new piece by Australian artist Smug One for Artscape. 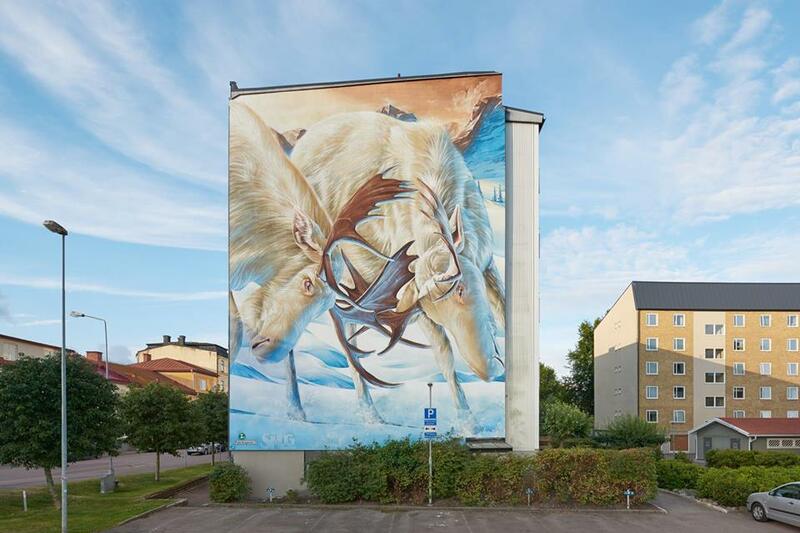 Forshaga, Sweden: new piece by BKfoxx for Artscape.